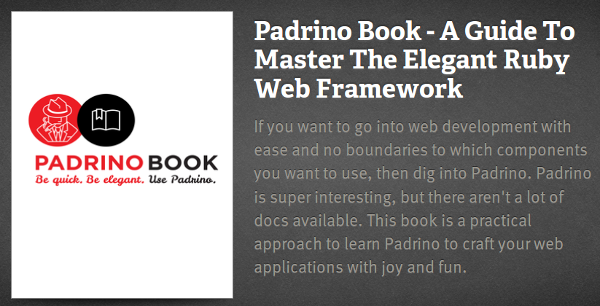 Go into web development with fun and joy plus the freedom of choice which components you want to use for your next web application, then take a deeper look into Padrino. I’m currently writing a book about it. You can learn more about it under padrinobook.com.